Each year in construction, 80,000 workers suffer from illnesses caused or made worse by their work, with too few having access to occupational health services. B&CE is working to improve the health of the construction industry by developing a new product to make it easier for employers to comply with health and safety legislation and identify work-related illnesses earlier. The pilot group, made up of major contractors and SMEs who represent thousands of construction workers, self-employed workers, and occupational health service providers, will play a key role in testing iterations of B&CE’s new product during its development phase. Nicola Sinclair, Head of Business Development Health at B&CE, said: “Every year, tens of thousands of construction workers suffer from illnesses caused or made worse by their jobs. We shouldn’t allow this to be considered the ‘norm’ – everyone working in the industry should have the right to a health working life and future. 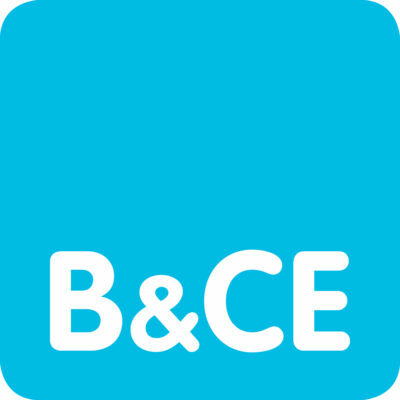 With 75 years of experience in the construction industry, B&CE is in a good place to start challenging the industry to change. B&CE’s pilot group includes representatives of a number of CECA member companies. Alongside the pilot group, B&CE are inviting construction companies and occupational health providers to join a panel, which will be invited to share industry experience and inform specific aspects of the scheme. To get involved and sign up to the Panel, click here.